Thank you to all who took my mid-year survey! The results were fascinating and thought-provoking (and will prompt many future posts!). The winner of the drawing was Lisa! 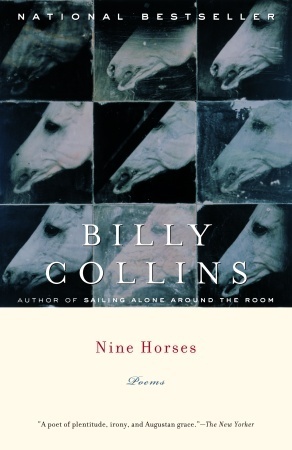 Lisa, a poet herself, had Billy Collins on her wishlist, so I sent her Nine Horses. Enjoy, Lisa! I hope it inspires you!